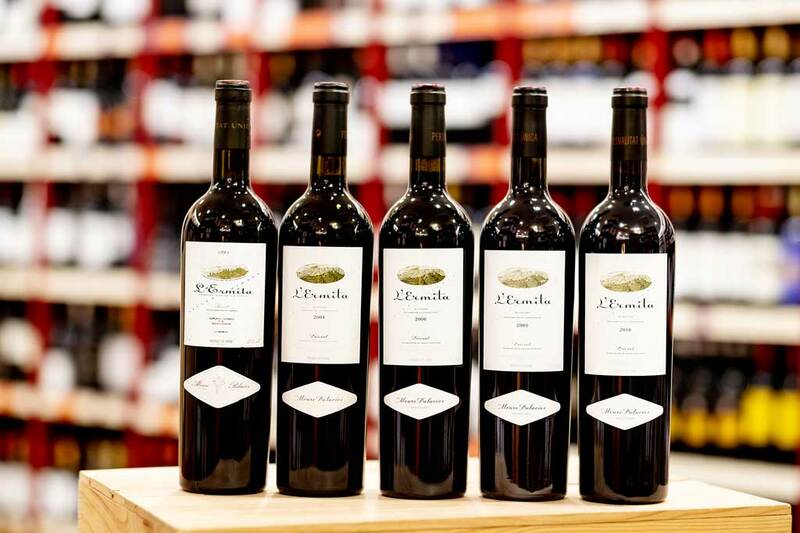 Casa Santi represents wineries from all over the world, with the most renowned wine producers both in Spain and globally. We have a fleet of our own company vehicles delivering orders within 24-48 hours. 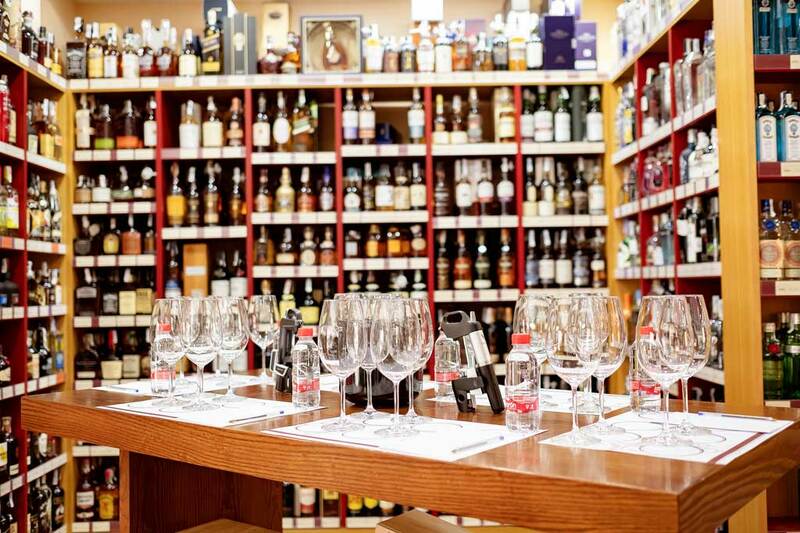 Our wines and spirits store is located in the commercial heart of Marbella and is a meeting point for wine lovers and gourmets alike. 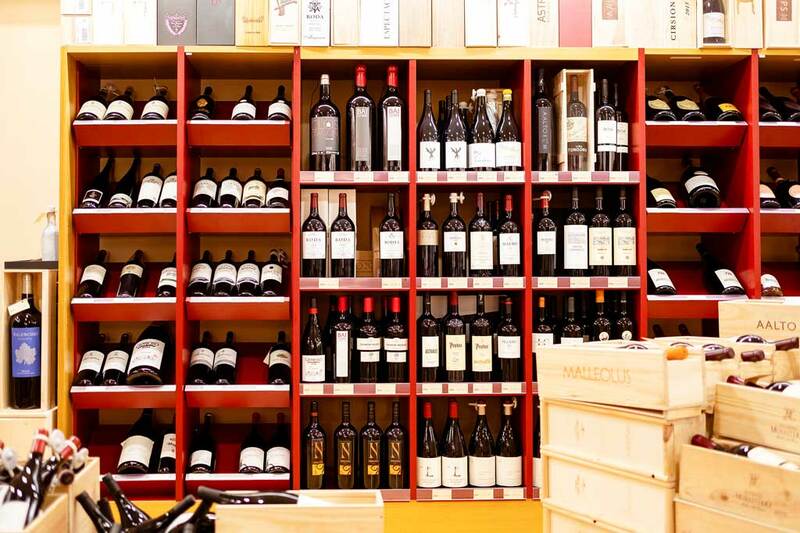 With a surface area of over 300m, it offers our customers around 3500 brands of wines and liqueurs, a professional consultation service for their selection and a free home delivery service. You may place orders by fax, email or telephone.